Fits all HSR42 and HSR45 carburetors. 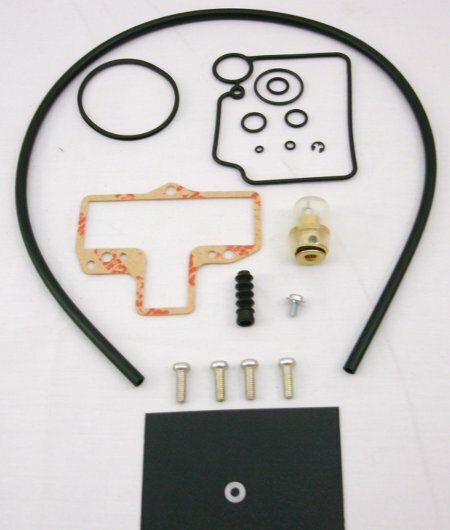 Give your carburetor that new feel with this rebuild kit. Contains all parts necessary to bring it back to new. !!! OUT OF STOCK PLEASE CHECK WWW.INDIANMOTOPARTS.COM FOR THIS PRODUCT WHEN IT RETURNS TO OUR SHELVES. !! !